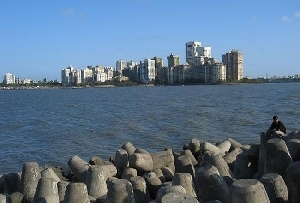 The state of Maharashtra boasts of 720 km long coastline along the Arabian Sea. If you are fond of sea, sand and surf, put this Indian state in your bucket list and explore the amazing beaches of Maharashtra. 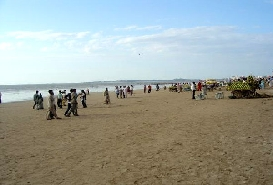 The coastline of Maharashtra can be travelled all round the year. 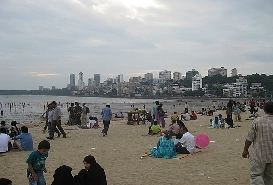 The state has various kinds of beaches. While there crowded beaches like Chowpatty, Marine Drive and Juhu on one side, there are sleepy and unexplored beaches like Bassein and Harnai. However, if you are adventure enthusiasts who loves to indulge in water sports, Shriwardhan-Harihareshwar and Velneshwar should be your pick. For history buffs, the Dahanu-Bordi and Vijaydurg-Sindhudurg beaches are perfect that are lined with a ruins of historic monuments. Add Dahanu-Bordi, Murud-Janjira and Shriwardhan-Harihareshwar beaches to you list if you are searching for religious attractions. 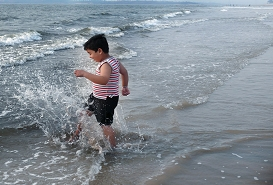 Visit the beaches of Maharashtra, explore the interesting sights and soak-in the serenity spread all around you. 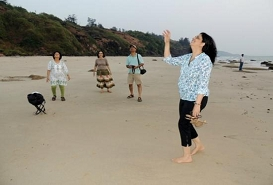 Gangapatipule beach, Mandwa and Kihim Beach, Madh Island Beach, Tarkarli Beach, Velneshwar beach, Marve-Manori-Gorai are the other popular beaches of Maharashtra. From sea surfing to castle making or just lazing around, Maharashtra beaches offer everything.